The channel complains about the lack of state funding. 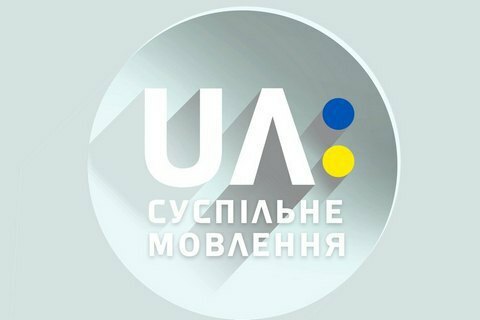 The analog broadcasting of UA-First TV (National Public TV Company of Ukraine) has been stopped on a large part of Ukraine as of 18 June. The supplier of the signal, the Concern for Radio Broadcasting, Radio Communication and TV, has turned off broadcasting through its transmitters in Bilopillya, Vinnytsya, Dnipro, Izyum, Kyiv, Kovel, Odesa, Ternopil and Chernihiv. The concern said it would turn broadcast the analog signal of UA:First TV from 6 a.m. to 6 p.m. until the National Public TV Company of Ukraine pays the debt. According to UA:First, the debt of 75.12m hryvnyas has been accumulated because there has been no budget for broadcasting since April 2018. The company's all broadcasts cost 340m hryvnyas a year whereas it was allocated a budget of 51m hryvnyas. The channel accused "the authorities of being unwilling to finance public broadcasting". The disconnection will mostly affect small towns and villages where there are no cable network operators. Until the analog broadcasting is resumed, the channel is only available in DVB-T2 format, cable networks and on the official website. The Information Policy Ministry described the situation as unacceptable and urged the cabinet and parliament to take an urgent action to finance the National Public Television Company of Ukraine.